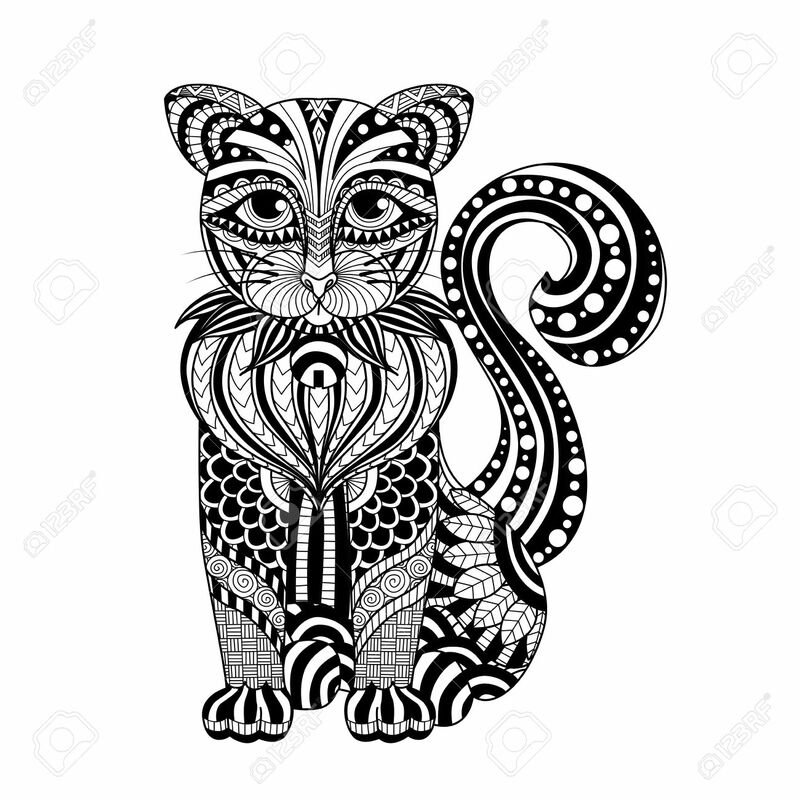 Drawing Cat For Coloring Page, Shirt Design Effect, Tattoo.. Royalty Free Cliparts, Vectors, And Stock Illustration. Image 46617468. Vector - Drawing cat for coloring page, shirt design effect, tattoo and decoration. Drawing cat for coloring page, shirt design effect, tattoo and decoration.